Show customers you operate a world class business with our Diamond Effect business card design template, featuring an elegant repeating diamond pattern on the front and a bold half-diamond nameplate on the back. Diamond Effect is available in five different color schemes and four trim patterns that make it easy to print custom business cards to match your brand image. It’s a great choice for stylish image-conscious businesses such as salons, spas, and beauticians; and also for businesses that represent strength, such as financial planners, accountants, and attorneys. 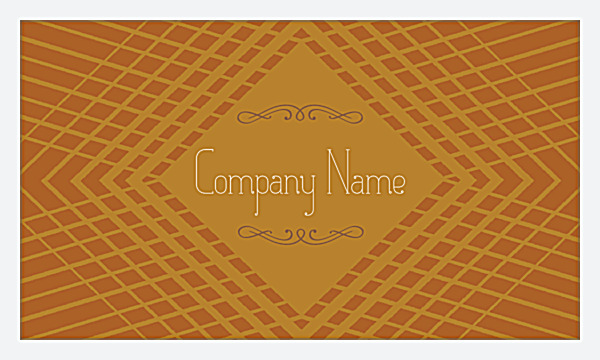 Customize Diamond Effect with your own name, title, company name, and contact information; then choose your colors and trim. That’s all you have to do to print unique business cards that represent your company with style. 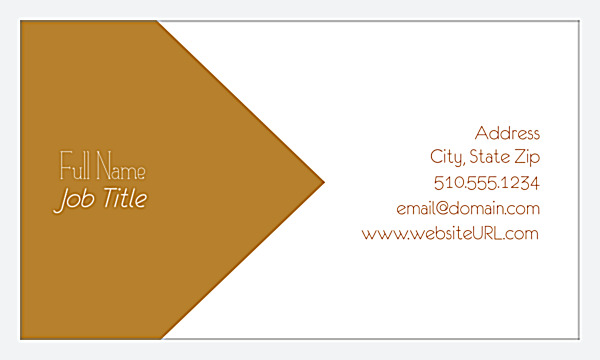 You don’t need to hire a professional graphic designer to print professional-looking business cards. All you need is PsPrint’s online business card maker, which lets you point-and-click your way through designing and printing your own customized business cards. Whether you want to print standard business cards, triple-thick ultra cards, folded cards or even die-cut business cards, the PsPrint design tool lets you craft an attention-getting design in just minutes. Our customer satisfaction guarantee means you’re getting affordable business card printing and great value. PsPrint uses only high-quality paper stocks and vibrant soy inks to make your design dazzle in printed form. Print to impress by printing business cards with PsPrint!